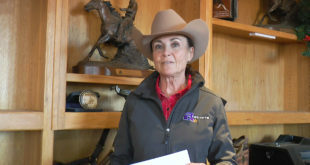 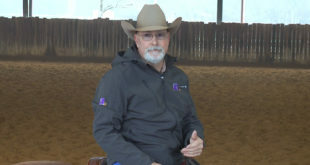 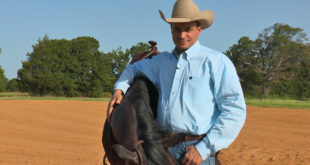 Franco Bertolani talks with us about key tips he has for training a deaf horse. 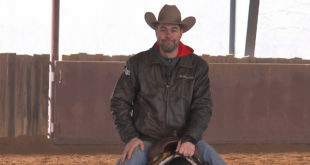 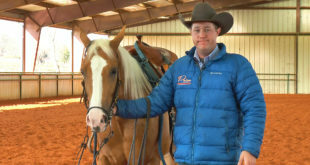 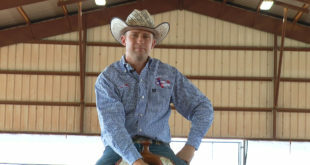 He tells us how to make sure the horse has great communication with your legs and hands. 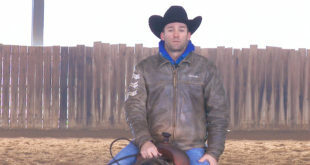 Check out Franco’s training video!